You don't want to miss this NAWBO event! 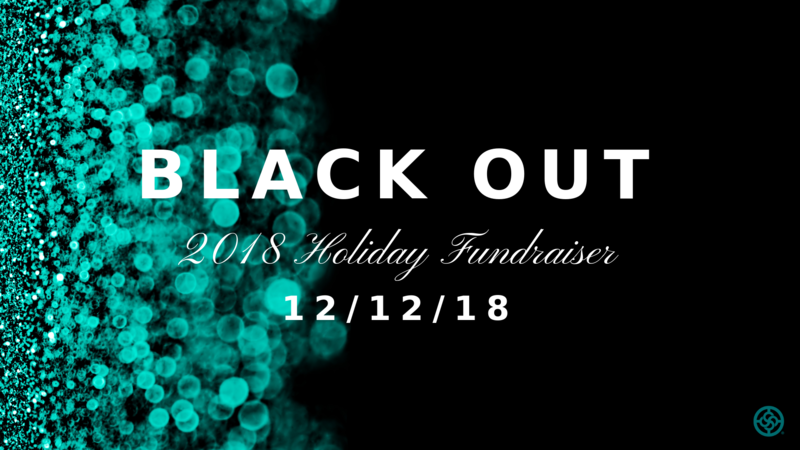 Come get in the holiday spirit with us with our "Black Out" Holiday Fundraiser. We will have great food, libations, a live DJ, raffle prizes, and a fundraiser for The Family Support Center. Cocktail attire, in the color black, is encouraged. Highlights: Live DJ, Raffle, Networking, Donation Collection, Hors d’oeuvre’s, Libations from Pierpont Place, open-air photo booth & more! Raffle tickets are $1 each before the event and $3 at the door. Raffle prizes include a beach cruiser, gift basket from Five Wives, hand-painted wine glasses, and more. NAWBO provides that safe space for women of all ages to come together and raise awareness of issues facing women in business, provide resources to successfully navigate them, and help shape an equitable and healthy culture for future women business owners. NAWBO’s vision is to propel women entrepreneurs into economic, social and political spheres of power worldwide. 8. To have a membership representative of the universe of women business owners. Each year, NAWBO SLC selects a local non-profit organization to support. A portion of the proceeds from the holiday fundraiser will go to the Family Support Center.